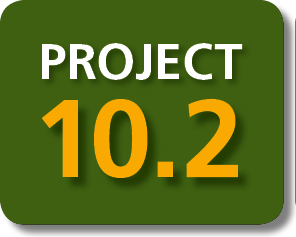 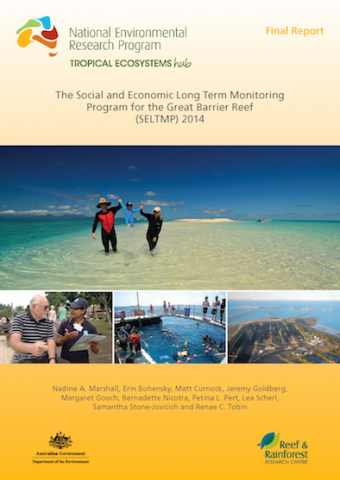 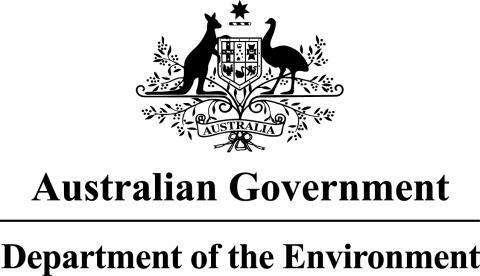 Marshall, N., Bohensky, E., Curnock, M., Goldberg, J., Gooch, M., Nicotra, B., Pert, P.L., Scherl, L., Stone-Jovicich, S., Tobin, R. (2014) The Social and Economic Long Term Monitoring Program for the Great Barrier Reef (SELTMP) 2014. Stoeckl, N., Farr, M., Jarvis, D., Larson, S., Esparon, M., Sakata, H., Chaiechi, T., Lui, H., Brodie, J., Lewis, S., Mustika, P., Adams, V., Chacon, A., Bos, M., Pressey, B., Kubiszewski, I., Costanza, B. 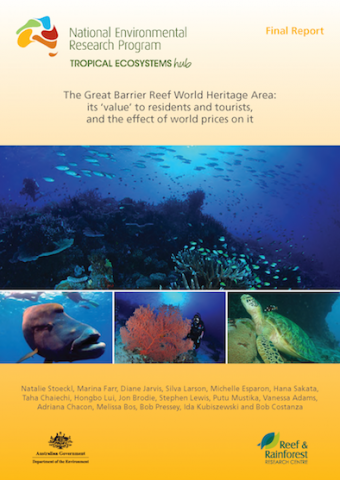 (2014) The Great Barrier Reef World Heritage Area: its ‘value’ to residents and tourists, and the effect of world prices on it. 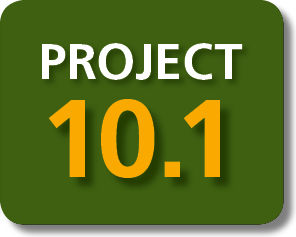 Bohensky, E., Butler, J. 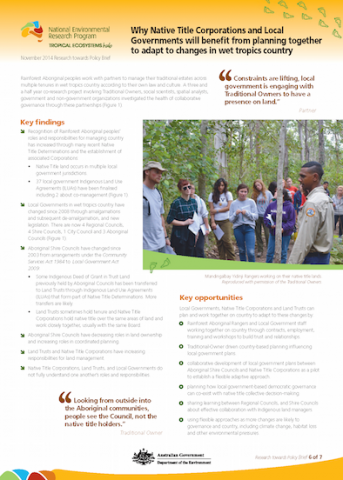 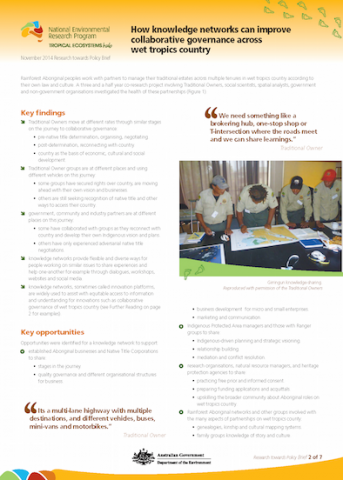 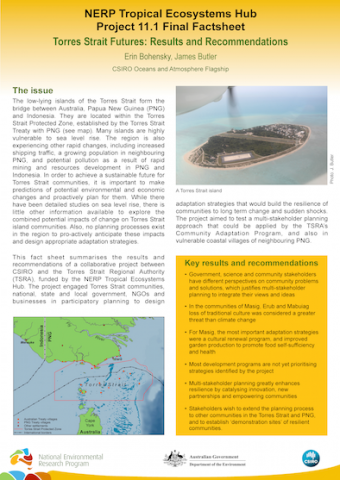 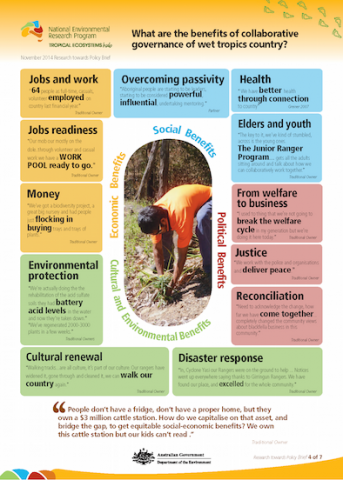 (2014) Torres Strait Futures: Results and Recommendations. 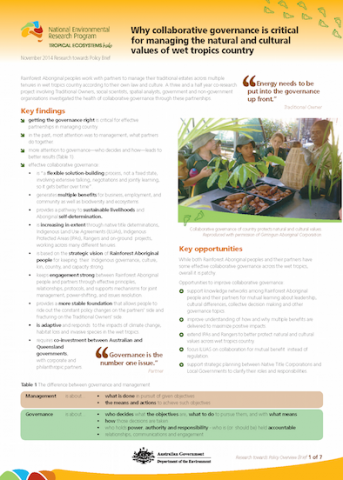 Hill, R. (2014) What are the benefits of collaborative governance of wet tropics country? 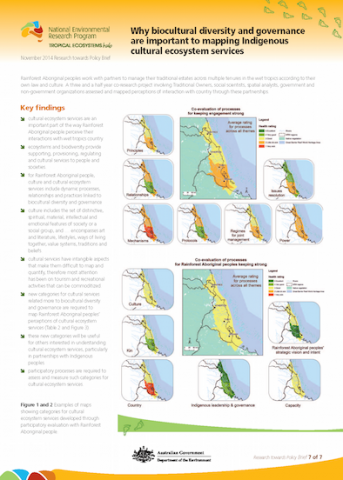 Hill, R. (2014) Why Indigenous Land Use Agreements need collaboration not regulation to manage wet tropics country. 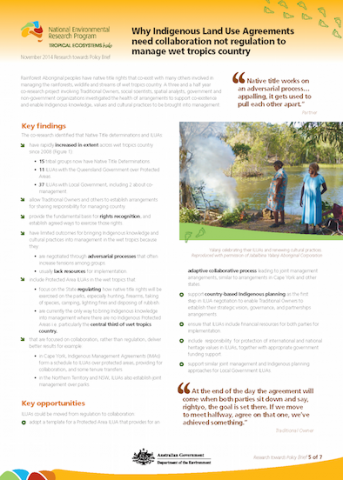 Hill, R. (2014) Why Native Title Corporations and Local Governments will benefit from planning together to adapt to changes in wet tropics country. 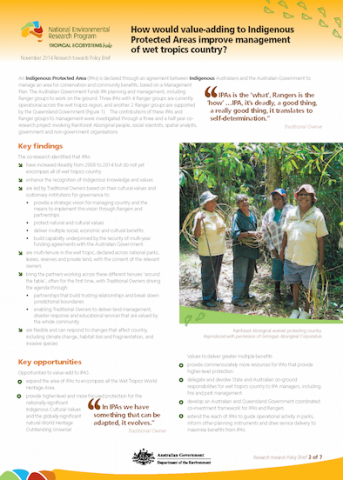 Hill, R (2014) Why biocultural diversity and governance are important to mapping Indigenous cultural ecosystem services.